Correspondent lenders can now re-register a loan until the loan is submitted. Learn More. To price VA loans, lenders need to mark VA eligible under the Applicant Info. Learn More. Lenders can now designate underwriting type as either delegated or prior approved in the pricing engine. 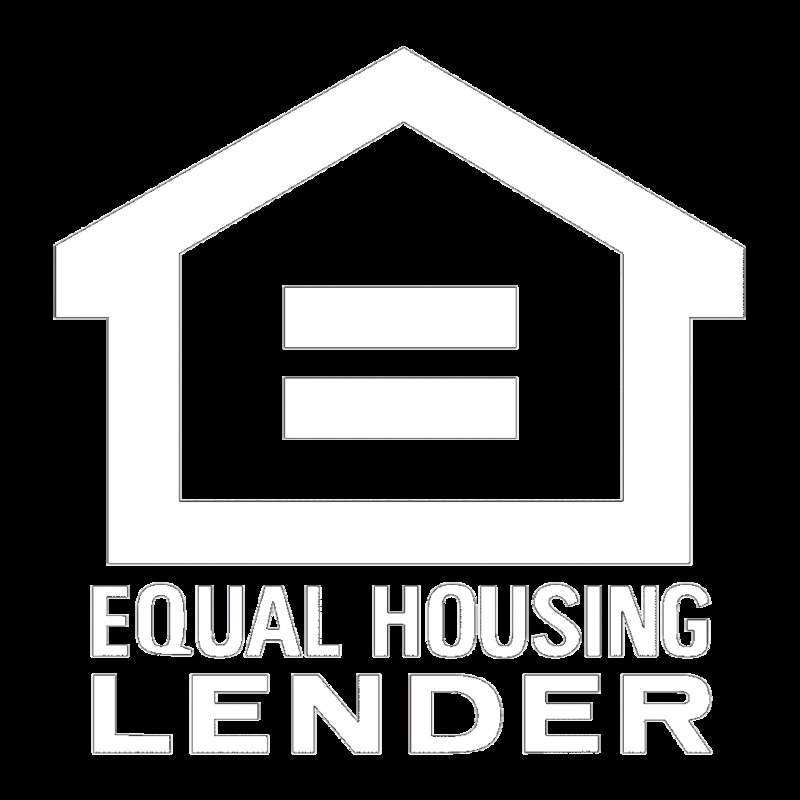 The Loan Officer will not be required to be added to the loan file and lenders will no longer receive the error preventing registration without an assigned loan officer. The correspondent portal will retain the Loan Officer information on the original imported loan file. Lenders can now resolve multiple tasks at once. Learn More. Lenders can now generate the last issued approval certificate, suspense certification and lock confirmation from their pipeline. Learn More. Lenders now have access to view and download JMAC created documents in the JMAC View Only. Examples include JMAC purchase advice, loan approvals, lock confirmations, suspense notices, funding conditions notices as well as other important documentation. Learn More. Lender can now check the status of loan, disclosures and lock by generating a status certificate. Learn More. For any questions regarding the above changes, please contact your Account Executive or our Client Support team by calling 949-390-2671 or emailing clientsupport@jmaclending.com.